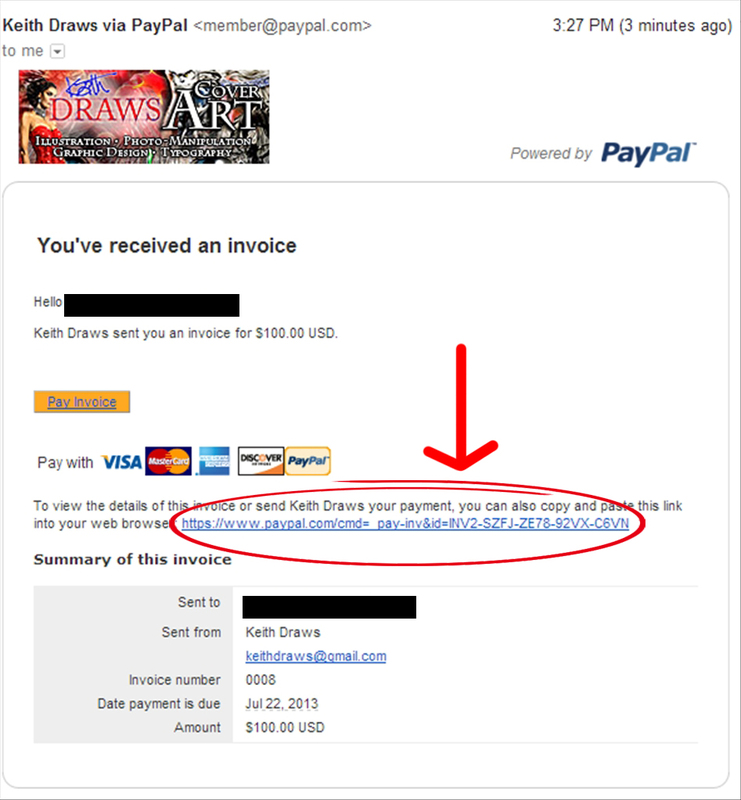 1.- When you receive an invoice from us, click on the link provided. 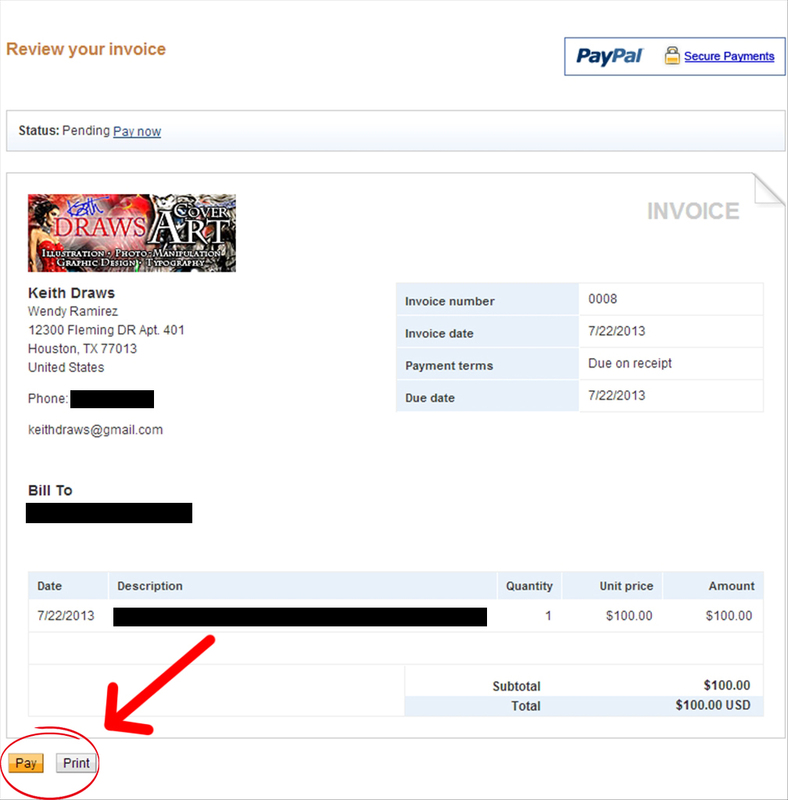 It will take you to a different page where you can see the invoice in full. 2.- Review the invoice and make sure all the information is correct. 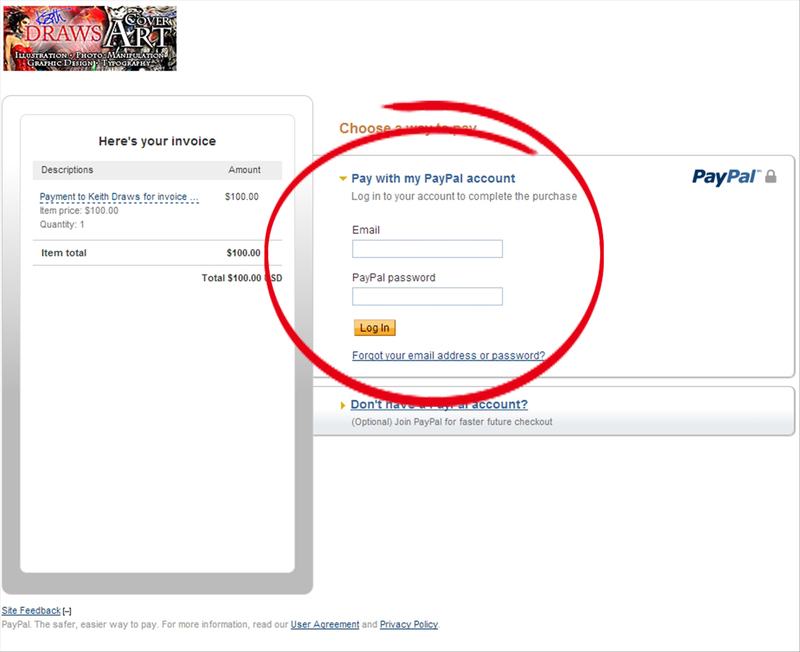 Next, click “Pay”. 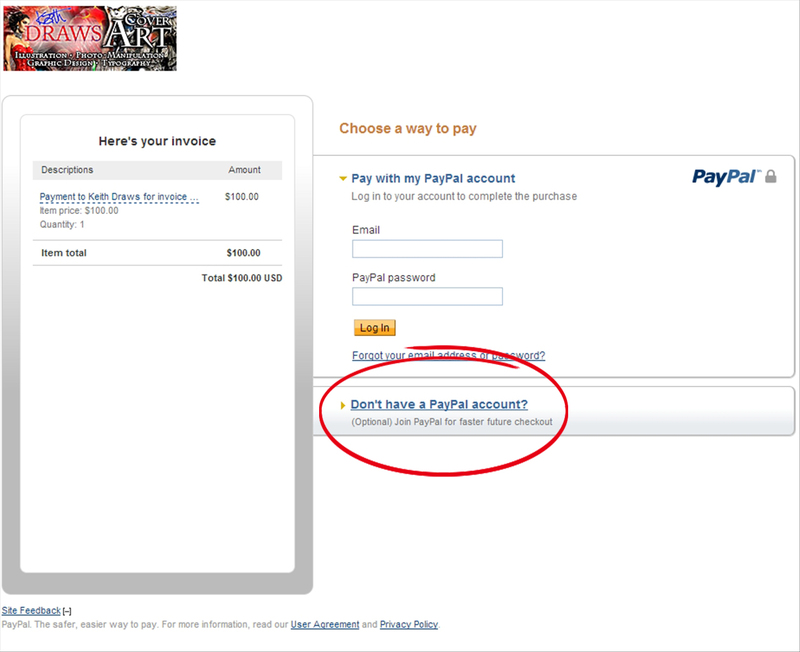 Or you can choose to pay with your credit/debit card (Note: You don’t have to join Paypal to use your card). A screen will pop up with a different form. 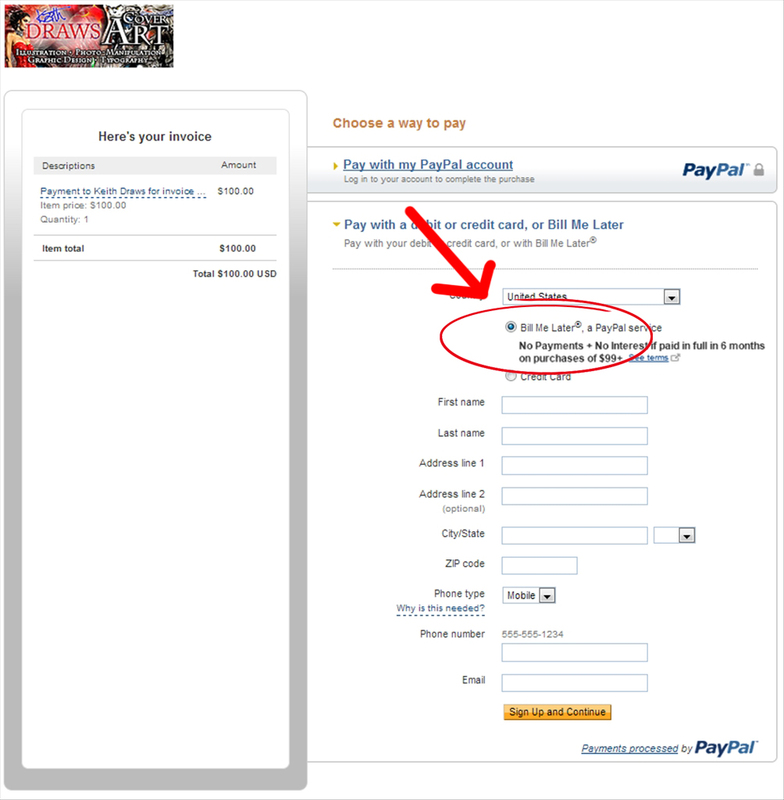 Fill in that form, click on “I agree to have the terms and conditions presented electronically”, then click on “Agree and Continue”. 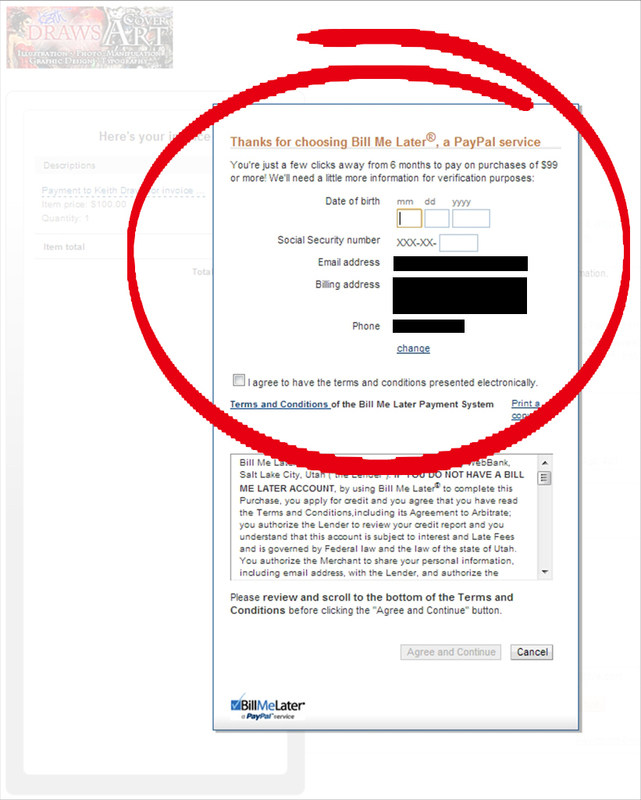 After you complete the signup process, Paypal will take a few moments to verify your information and conduct a standard credit check. A pop-up message at the top of the page will let you know if you’ve been approved or denied. Once you’ve been approved you can complete your purchase and start enjoying the benefits of 6-month, interest free finance! We strongly recommend you to read the Terms and Conditions, as they contain a lot of useful information regarding the service. The service is currently available for U.S. Citizens only. 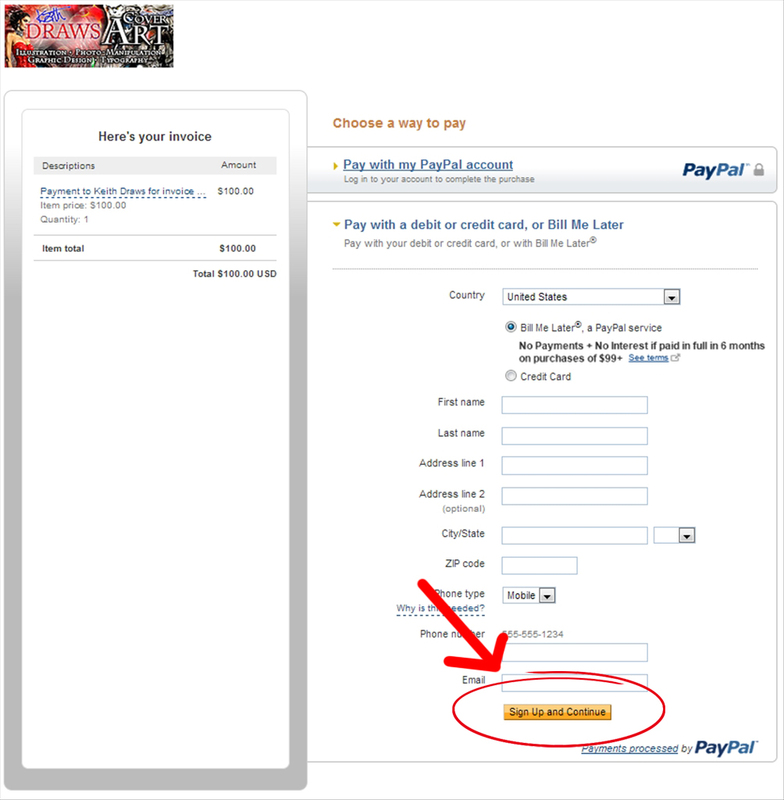 Paypal does not store your information (such as SSN), they only use it to conduct the credit check and dismiss it immediately.